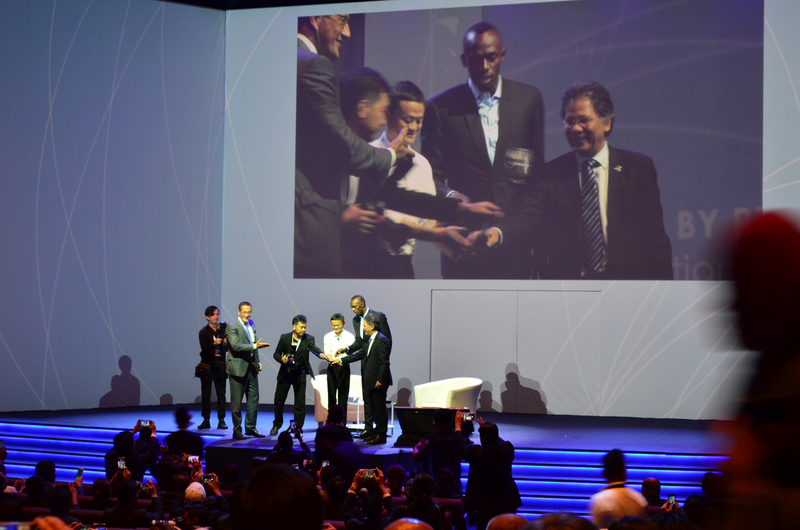 We are passionate about events that bring social impact with a little focus on the digital economy in emerging markets. We aim to provide support for startups such as business development, mentorship, access to funding and finding talent. A brand is more than a logo and a website. it’s a culture and a promise. We help you create visual identities that truly connects. We ensure that your message is consistent, powerful and personalised. 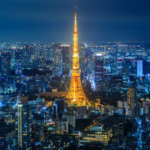 Entering a new market with no insights can be very challenging. We help you achieve your objectives by using our network. Let us do what we do best while we keep you updated with the good results. Elmangos past events are ranging from our own curated events and partnering with other leading ones. 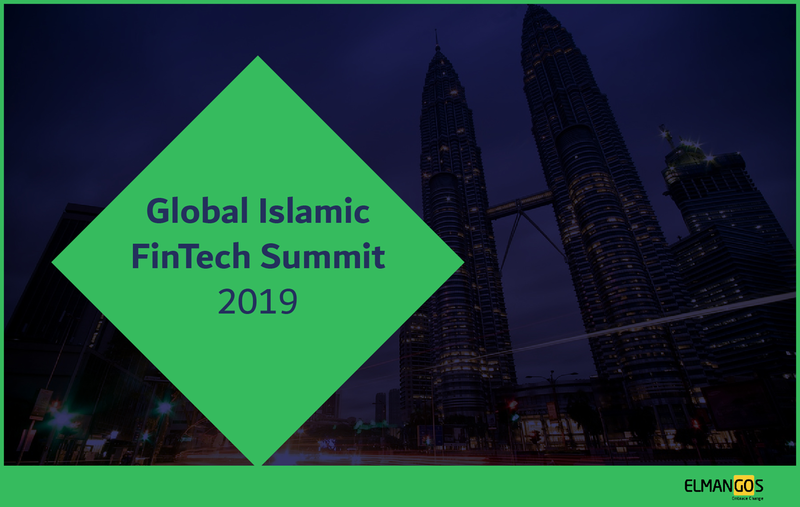 GIFS 2018 is the first and largest Islamic FinTech gathering globally. 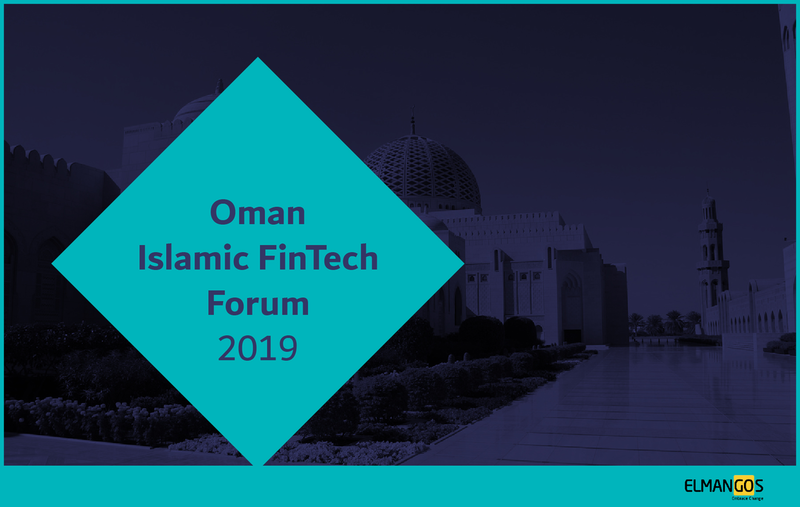 the inaugural launch had over 400 delegates covering topics such as Islamic Fintech Overview, Regulatory Frameworks, Smart Contracts, Mobile Payments, Crowdfunding, BlockChain for Islamic Banks, Islamic Social Finance, and a Spotlight on Key Islamic Financial Hubs. 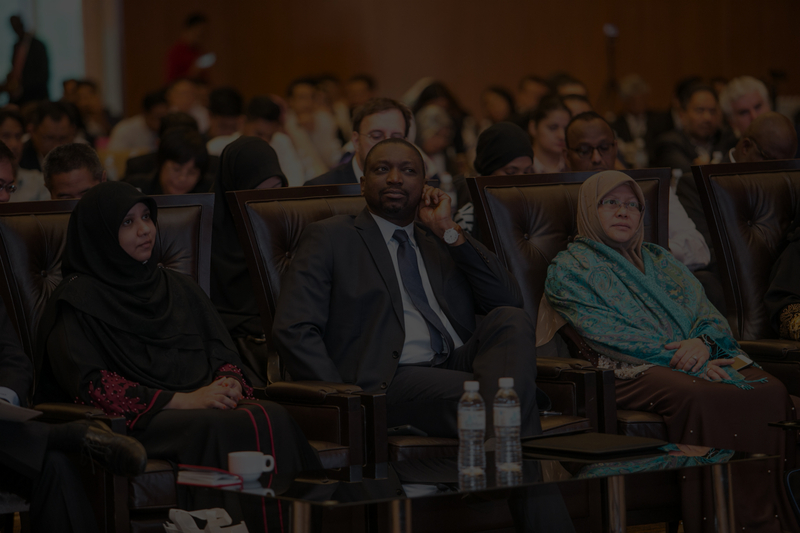 GIEEC is the first event dedicated to empowering entrepreneurs and startups within the fast-growing $2.1 trillion global Islamic Economy. 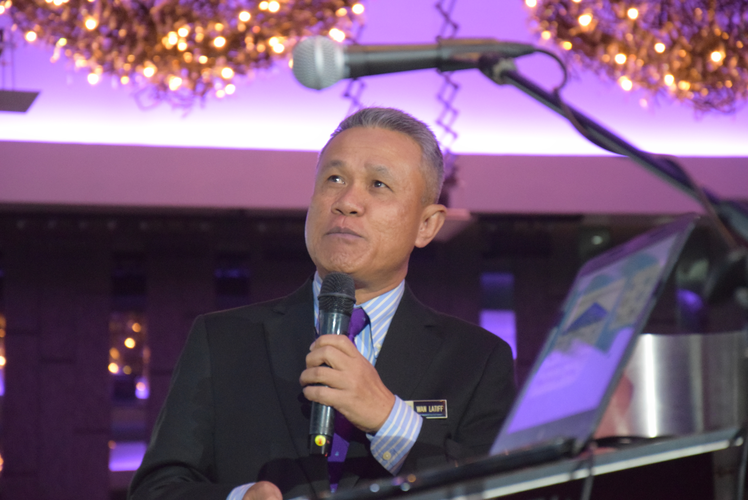 The inaugural launch was in Dubai in 2016 and the 2nd edition was in Malaysia in 2017. 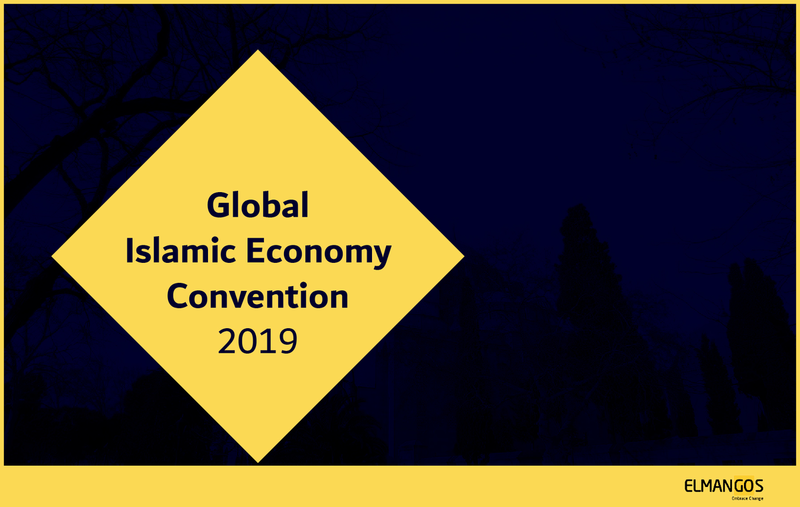 The event theme is Islamic Digital Economy. 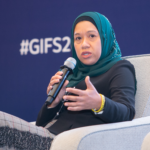 The Global Transformation Forum (GTF) is the world’s singular platform for influential, global leaders to engage and share experiences and best practices on how to drive transformation. 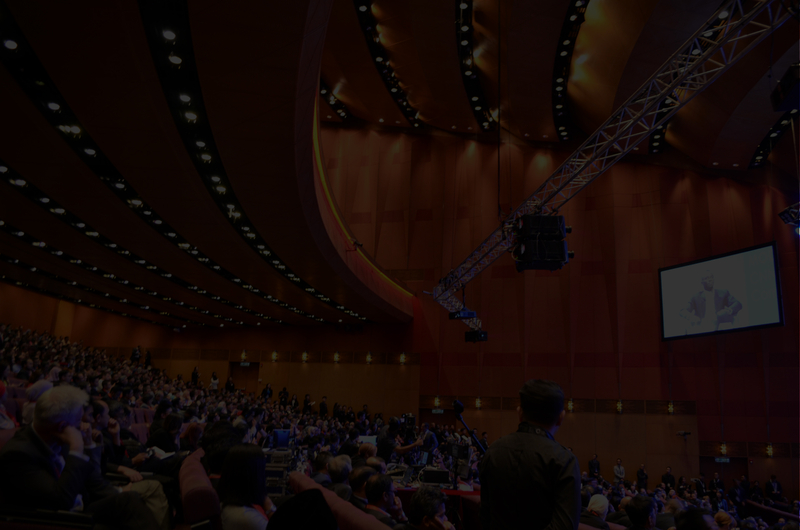 GTF is also a unique opportunity for you to engage in open and honest dialogue with over 3,000 executives, business owners, political leaders and iconic celebrities. Please fill up the form below and get in touch to discuss your business objectives, needs and how we can help you achieve that.